The South… What is it? Movies, books, songs, myths and legends have tried to explain this part of the United States. 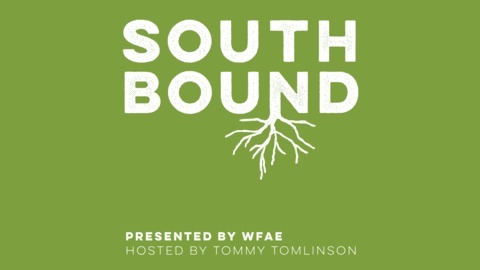 SouthBound, a new podcast series from WFAE, talks to people who were born and raised in the South. 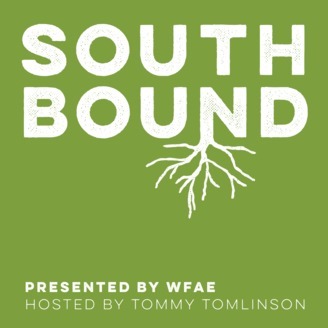 Hosted by journalist Tommy Tomlinson, SouthBound features conversations with notable Southerners from all walks of life – from artists and athletes to preachers and politicians. Leighton Ford wasn’t born a Southerner, but surely by now he qualifies – he has lived in Charlotte more than 60 years. Before then, back home in Canada, he met a young preacher named Billy Graham. He ended up not just working with Graham, but marrying his sister Jeanie. He went on to his own career as a teacher and mentor to young evangelist. But he and Billy Graham stayed friends to Graham’s dying day.